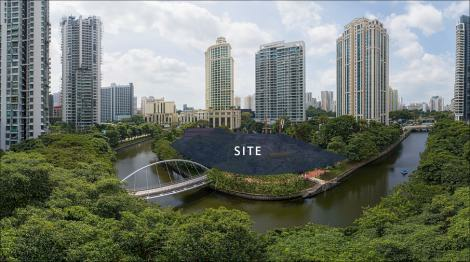 Riviere is a new development located right in the heart of Singapore River by Frasers Property. 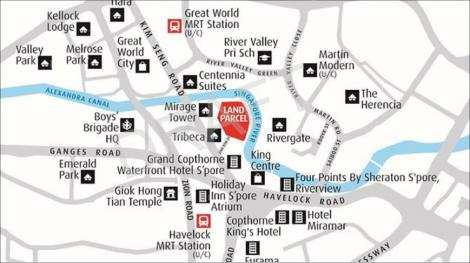 Riviere exact located is at Jiak Kim Street which is located within walking distance to Great World City MRT Station as well as many of the shopping centres located near to Singapore River. A unique and serene core city centre living awaits you at Riviere. Everyone loves to stay healthy. 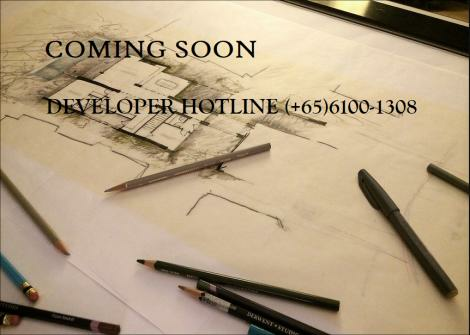 At the Fitness and Boardwalk, you will be inspired to put on those jogging shoes to join the trend. While others are contented to have nature at close proximity, you will be delighted to know that you will be living right within nature itself. 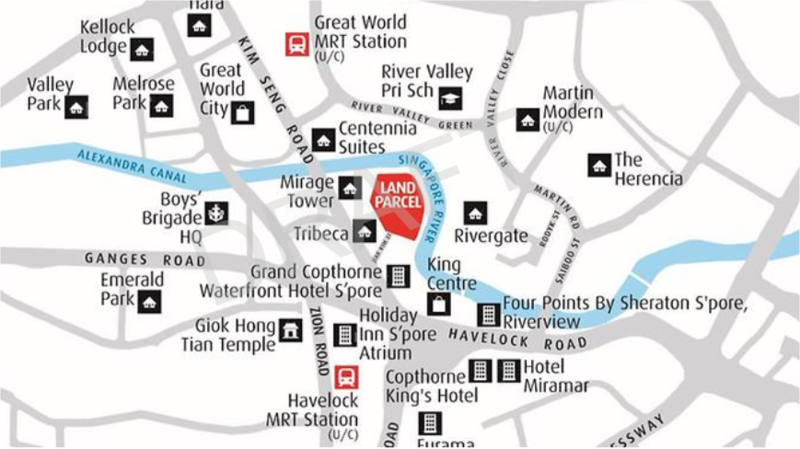 Efficient planning of space means you get to revel in the feel of a landed property living where your personal activities can extend beyond the balcony. Enjoy an essence of space defined by seamless fluidity, well-appointed interiors and abundant natural lighting.